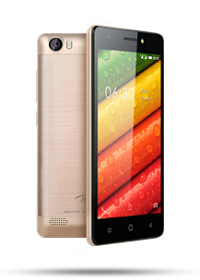 The iTel S11 is the latest addition to the iTel mobile phone line up. It sports a 5.0 inch display and 1GB of RAM +8GB of internal storage. It also has an impressive 2500mAh battery. Under the hood is a 1.2GHZ Mediatek 6572 dual-core SoC (processor) . The rear camera packs megapixels while the front has 2 megapixels. It runs on Android 5.1 Lollipop. 5MP rear camera 2592 x 1944-pixel with LED flash.